The celebration of Meek Mill continues as the rapper gets yet another honor, this time in Atlanta. The rapper has taken on a personal task of lending his voice and resources to the fight for criminal justice and prison reform, and these efforts have gained him recognition across the country. His hometown of Philadelphia recently honored him with his own “Meek Mill Weekend,” Houston gave him his own day, and just last weekend Connecticut gave the rapper his own day and key to the city. 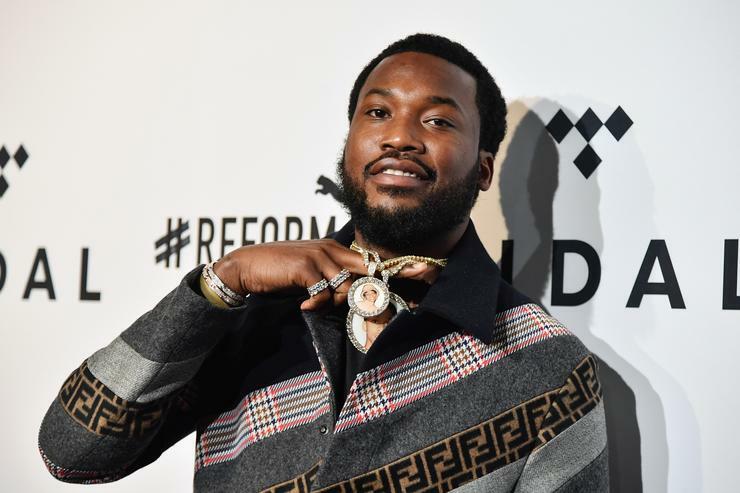 Meek has steadily been vocal when it comes to social justice issues and created REFORM Alliance with Jay Z, businessman Michael Rubin, Van Jones, Robert Kraft, and many others. The focus of the organization is to combat against outdated laws and policies throughout the justice system in order to create a more balanced institution that benefits all.